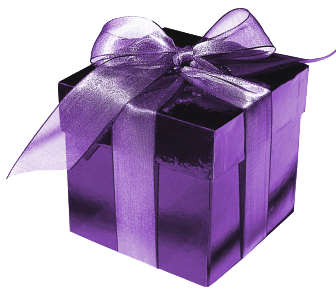 Christmas is coming and with it the tricky task of finding the perfect Christmas present. Find out below some of the reasons why we thought cufflinks make the perfect Christmas gifts for men. 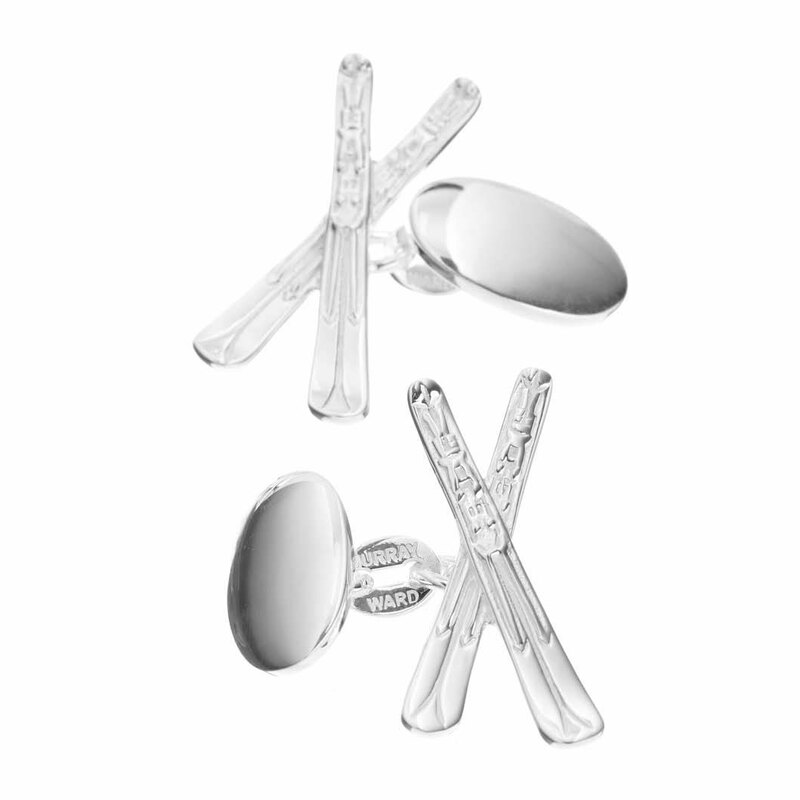 Have you seen our fabulous range of fine Ski, Snowboarding and Winter Sports cufflinks and jewellery? 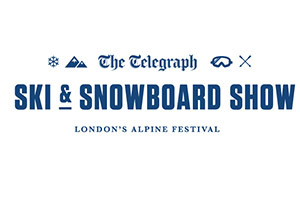 Come and see us in Battersea Park at the Telegraph Ski & Snowboard Show - London's Alpine Festival where you can see our range of Ski & Snowboard Cufflinks and Jewellery at special show only prices.